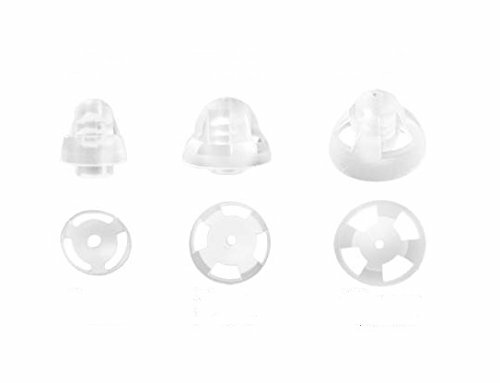 This is an Open dome set of ReSound open-air hearing aid domes. We suggest you to purchase this set before you purchase one size, because you need to try out which size will be most suitable for yourself. 2 x 6mm + 2 x 9mm + 2 x 12mm. Totally in 6 units.